Welcome to Waterways Campground, under new ownership. 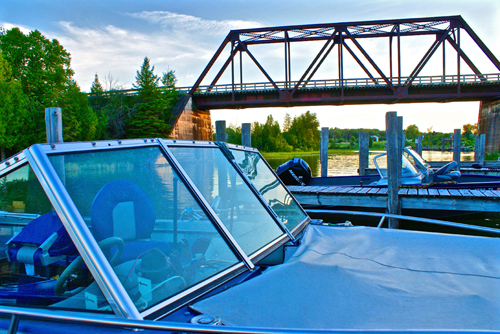 Our Cheboygan, MI Campgrounds is located in the Upper East portion of Northern Michigan. Surrounded by beauty, fishing, water related activities, along with many great attractions; you and your family are sure to have a relaxing and fun experience here at Waterways Campground. Map below shows you just how close we are to: Cheboygan State Park, Sea Shell City, Mackinac City, Mackinaw Island, the Mackinac Bridge, along with many great attractions.